En route to the Yorkshire Bike Show with my iPod exhausted, a sore bum and rising irritation at the endless roadworks, my mind turned to a topic very close to my heart and the reason I’d made the long journey from Devon to Leeds – just where do women fit into the bicycle industry? It’s a question I often ponder, and one sure to incite fierce debate – is the industry doing enough for women or is it women themselves who need to just step up and get on their bikes? 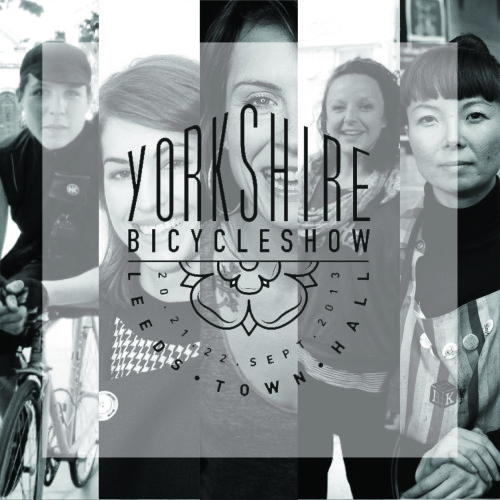 Challenged with creating a well balanced, thought provoking and inspiring series of talks over the two days of the show, Founder of Bikes V Design Alice Marsh had summoned myself and two other spirited, opinionated female cyclists to discuss the issue of gender in cycling. I rolled around some ideas as I cruised down the M1 and wondered whether the four of us would be singing from the same hymn sheet or butting heads. To read on, take a look at my feature for Total Women’s Cycling.